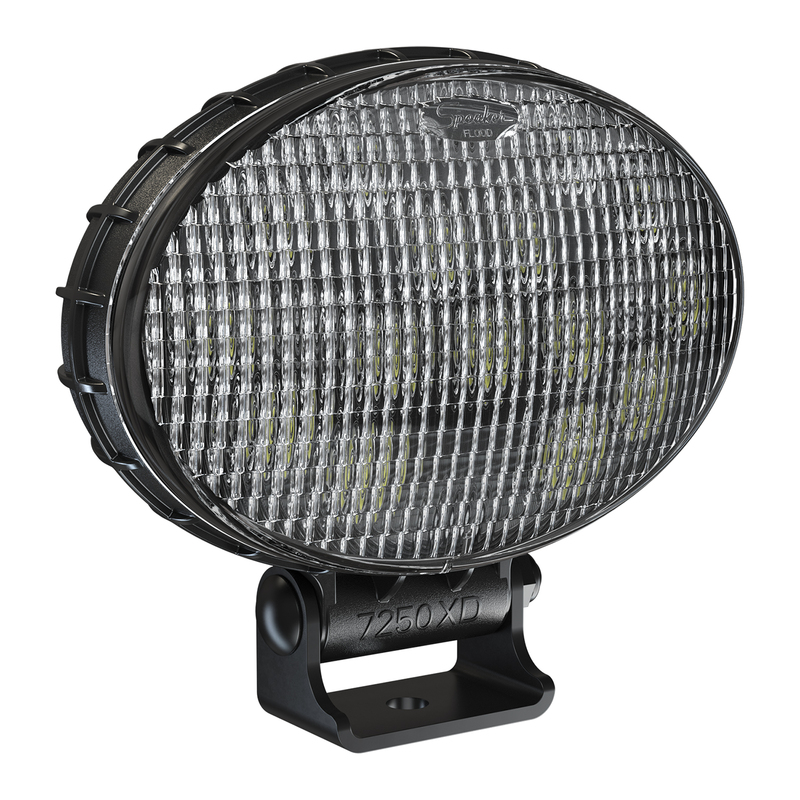 Like the rest of the XD Series, our LED work light Model 7250 XD is made with a unique thermally-conductive polycarbonate housing. 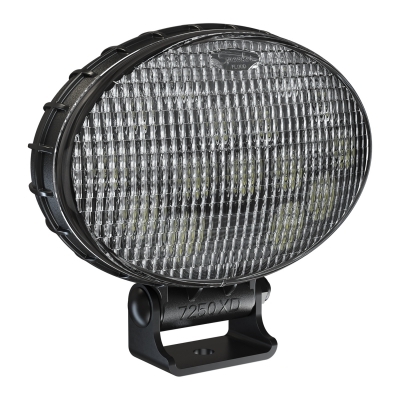 This housing makes these industrial work lights lightweight, corrosion-resistant and highly durable. 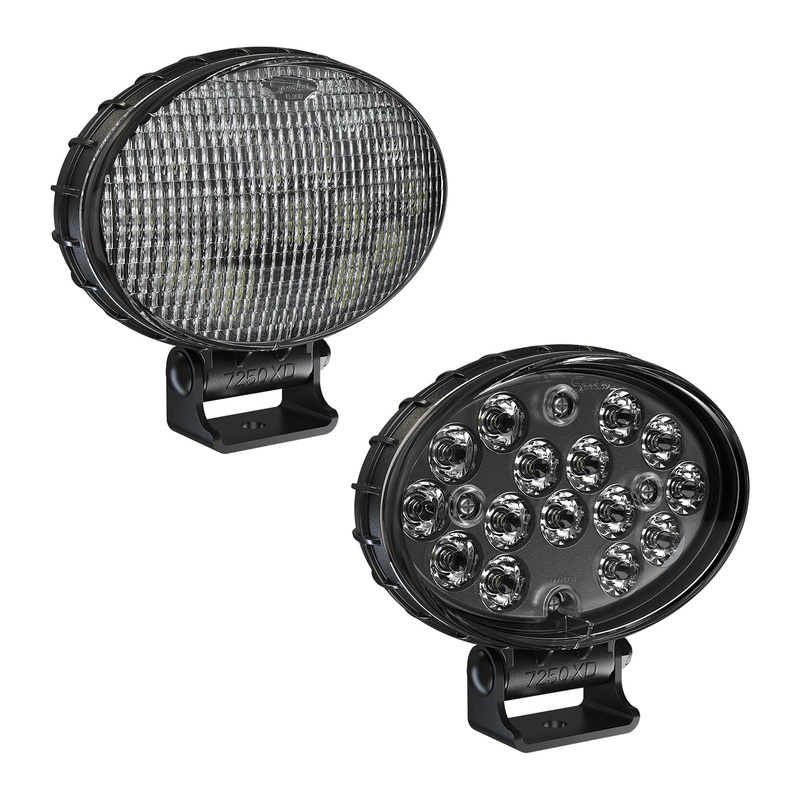 They are a perfect application for construction, mining and industrial equipment. 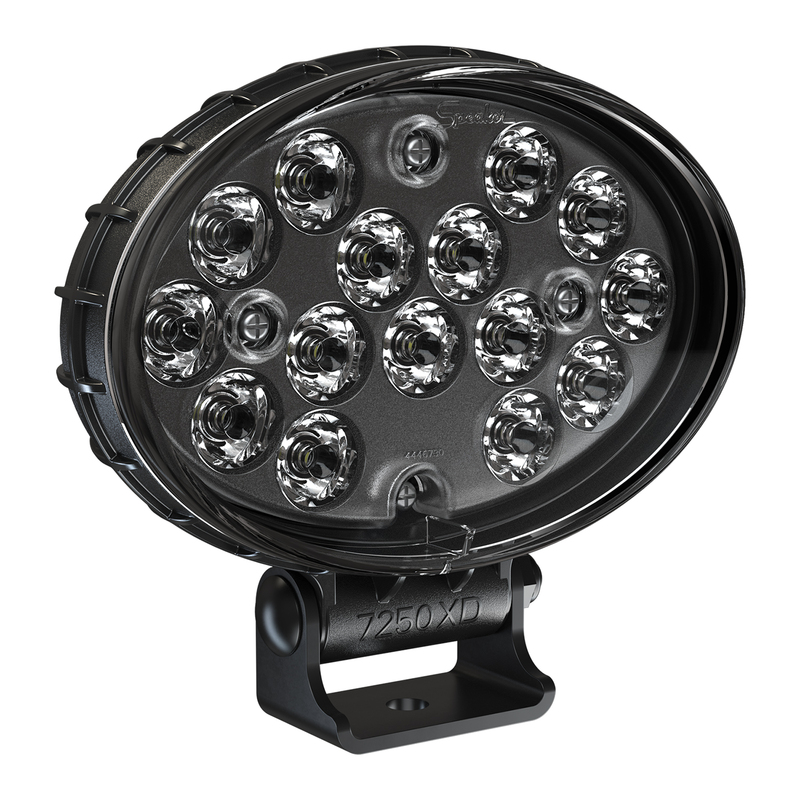 Impressive LED light output – one of our brightest in the XD Series!